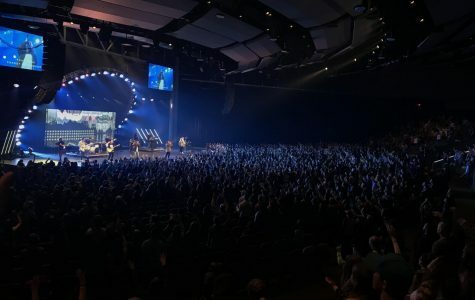 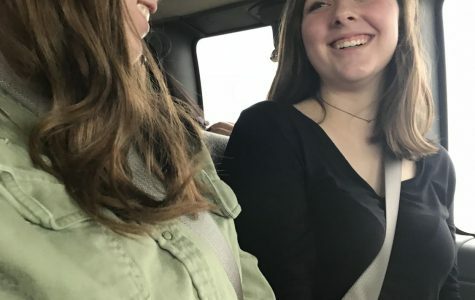 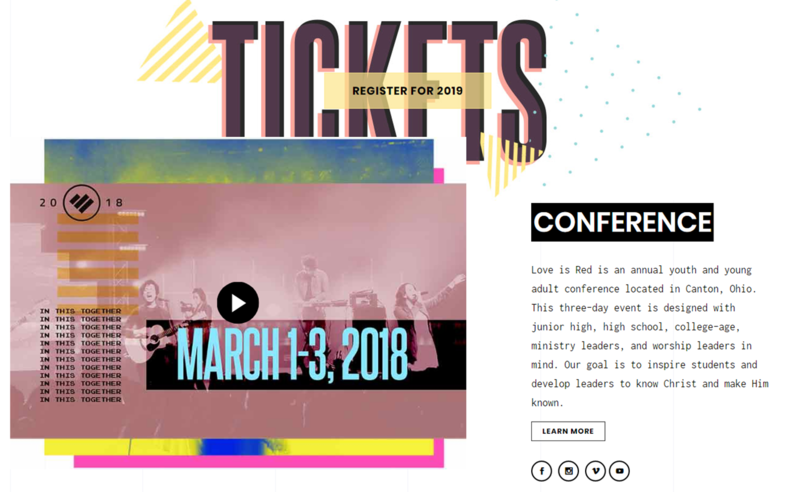 The Love is Red conference in Canton, Ohio, is a three-day event is designed with junior high, high school, college-age, ministry leaders, and worship leaders in mind. 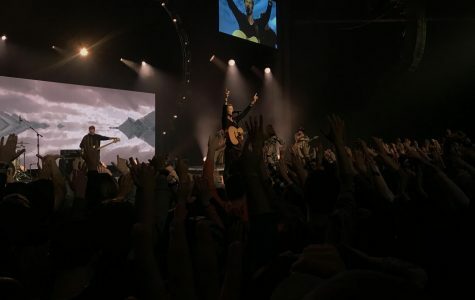 The goal is to inspire students and develop leaders within the Christian faith. 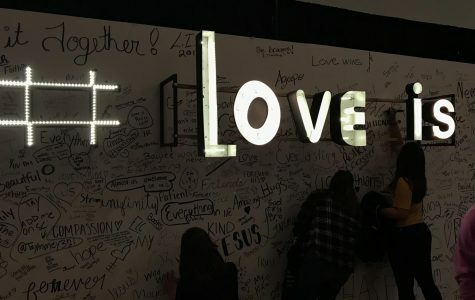 Our hosts let hundreds of high schoolers, middle schoolers, and college students canvas a wall with their writing on the prompt "Love is..." Each person wrote down one word in their own opinion of what love is, and this became a favorite photo background for conference attendees.